The U.S. had three of the most congested cities in the world last year, and we bet you can guess which ones. Coming in at No. 1 was Los Angeles, where drivers spent an estimated 104 hours stuck in traffic during rush-hour periods. Moscow ranked second with 91 hours stuck in traffic. But New York and San Francisco were close behind with 89 and 83 hours spent stuck in peak traffic, respectively. Atlanta and Miami also made the world's top 10 list for congested cities. The U.S. had 11 cities in the top 25. Traffic is more than just frustrating. The analytics firm that compiled the numbers also note the cost of sitting in traffic. We're talking about the price of gas and the value of the time being wasted for everyone on the road. But for businesses, the fees associated with that idle time usually get transferred to the consumer through higher prices. 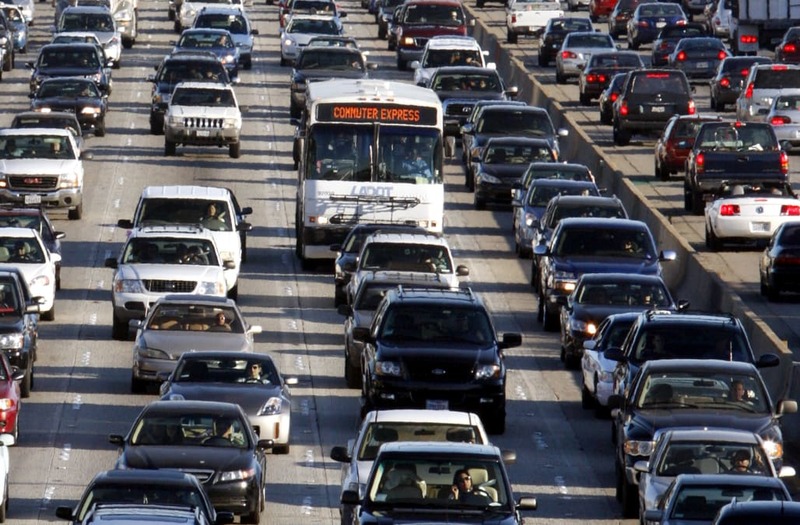 The report estimates congestion cost each Los Angeles driver just over $2,400 last year. New York drivers suffered even more at $2,500. As a whole, congestion cost Los Angeles $9.7 billion and New York nearly $16.9 billion in 2016. A senior economist at the firm called traffic a "double-edged sword." The U.S.' economic recovery and low gas prices have helped keep the costs of traffic lower. But those same benefits are causing more people to drive. As a country, the firm estimates traffic congestion cost the average American driver almost $1,400 last year.